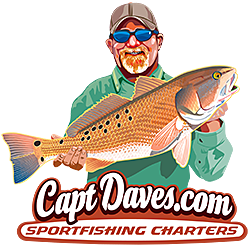 GETTIN 'ER DONE HERE IN JACKSONVILLE FLORIDA....."aboard the JETTYWOLF"
"sometimes workin my Blacklab/Pacific 26' southern edition center console charter boat here in Florida, is a real biotch"
http://www.captdaves.com - since 1996, your full-time/365 Jacksonville fishing guide. in conjunction with GUIDESANDGALS.COM take two of Jacksonville's very own, gorgeous Bikini Gals "run & gun" shark fishing behind Mayport Shrimp boats. It was their first time, and no matter how many they boated, "it just didn't matter". They had a blast, and so did the crew, and Captain. Nice to see you put a clean Tee-shirt fort the event. My friend is moving back to JAX. Will see you somewhere along the way.